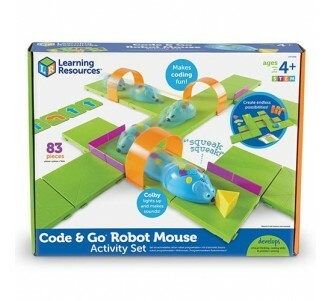 Activities designed to help children tackle 'Coding' The tasks are of a visual-motor nature and are time-limited, with motivational bonuses awarded for speed of completion. 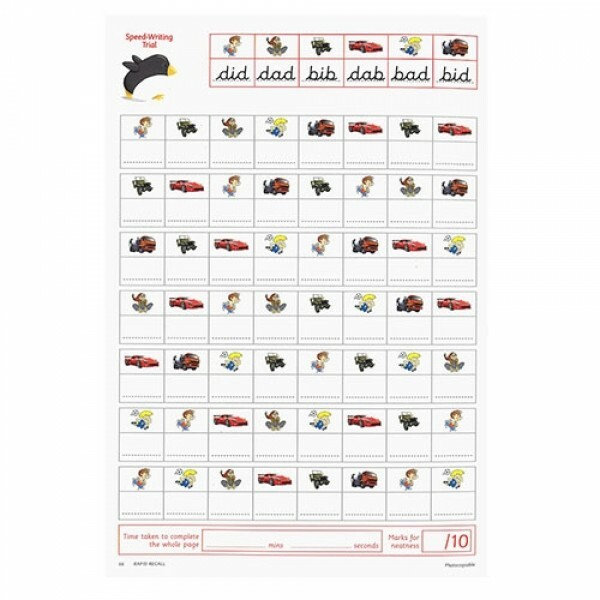 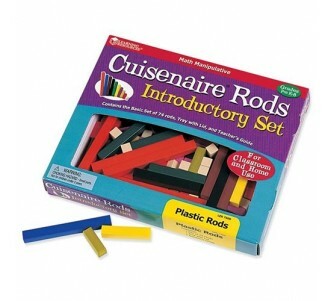 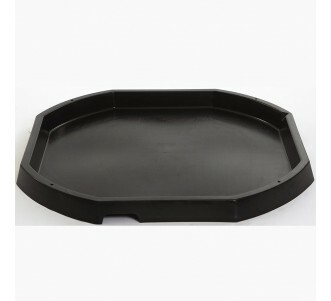 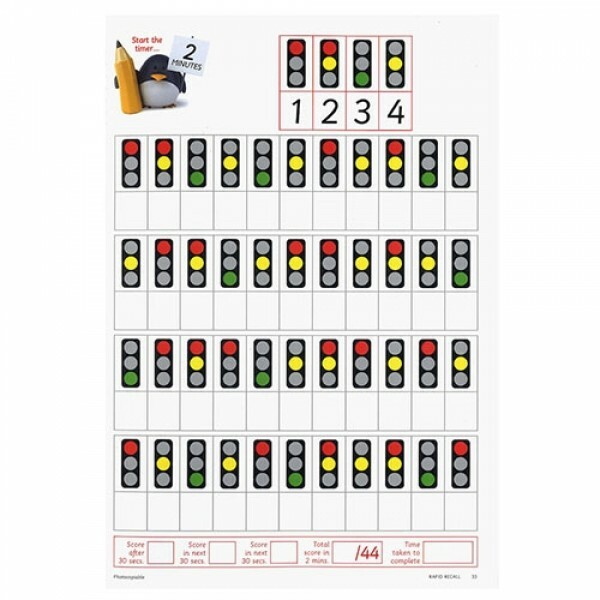 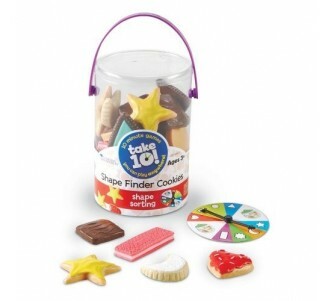 They are a useful diagnostic tool for detecting perceptual and motor difficulties. 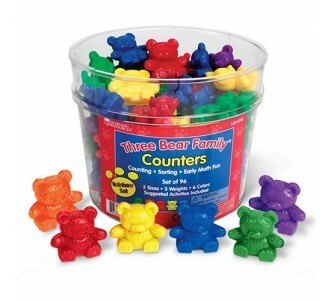 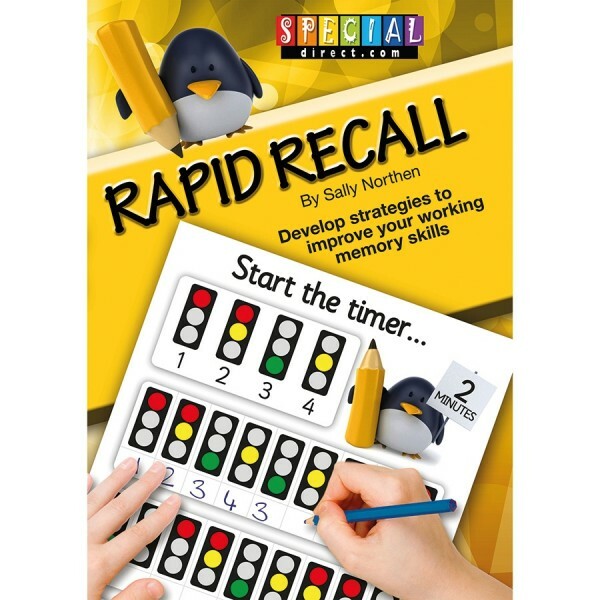 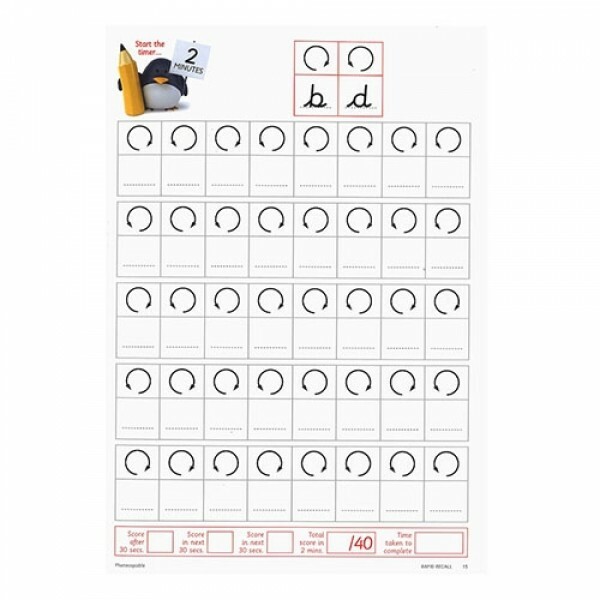 Suitable for whole class, small group or individual work, their purpose is to extend and develop working memory and processing speed in addition to improving handwriting speed and neatness.